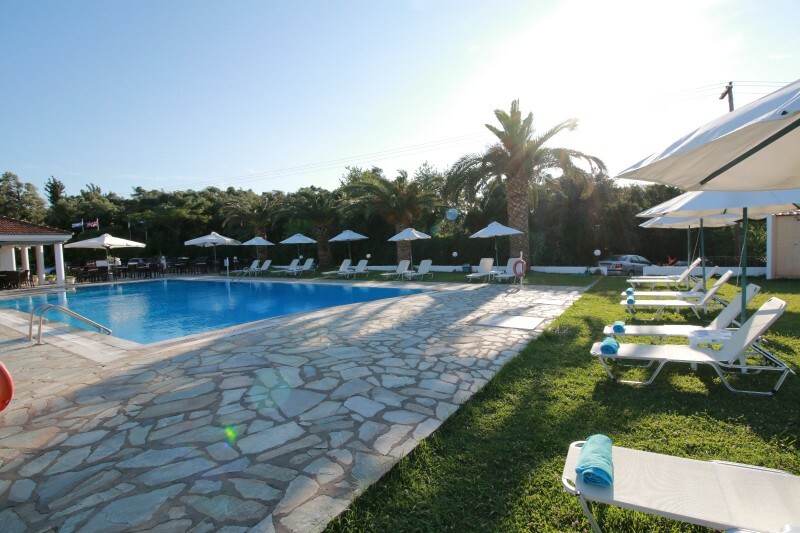 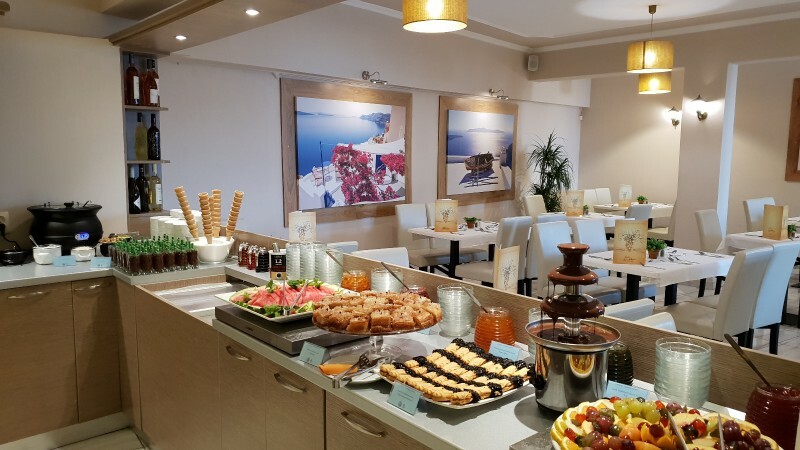 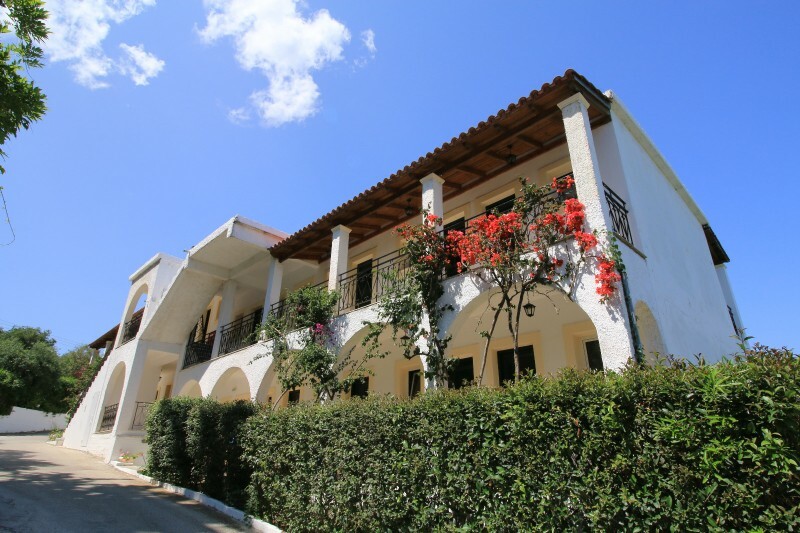 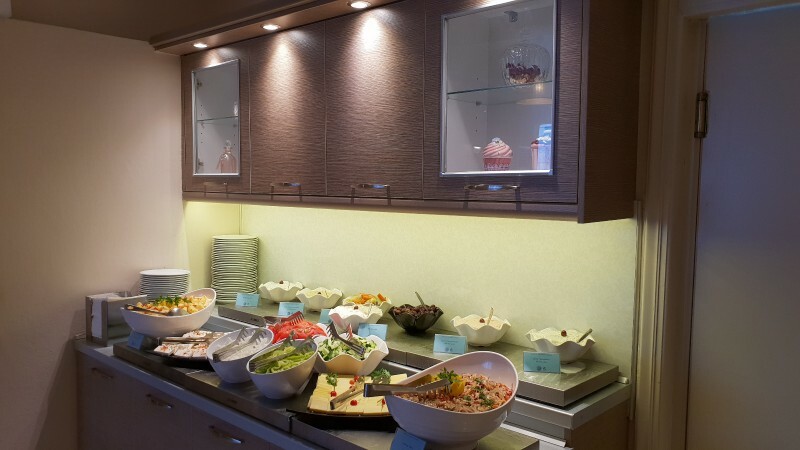 Hotel Yannis Corfu is 3 Star hotel that captivates with its beautiful simplicity and relaxing atmosphere. 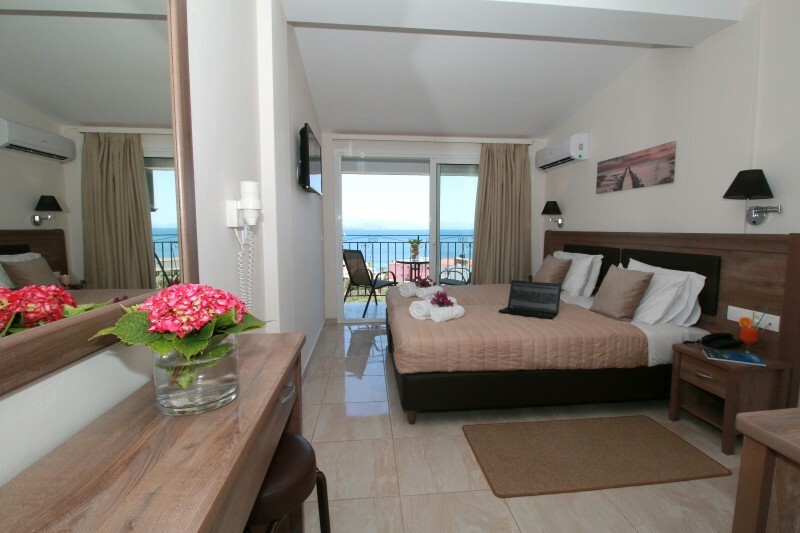 Enjoy the contemporary décor of its newly renovated rooms and the location in the center of Ipsos, just 150m walk to the beach. 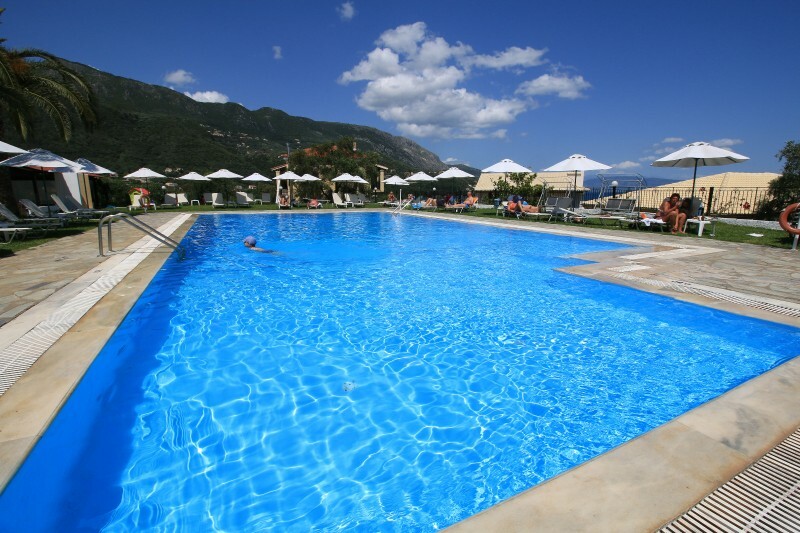 Hotel Yannis Corfu provides both comfortable high standard accommodation and the perfect location to make the most of your holiday. 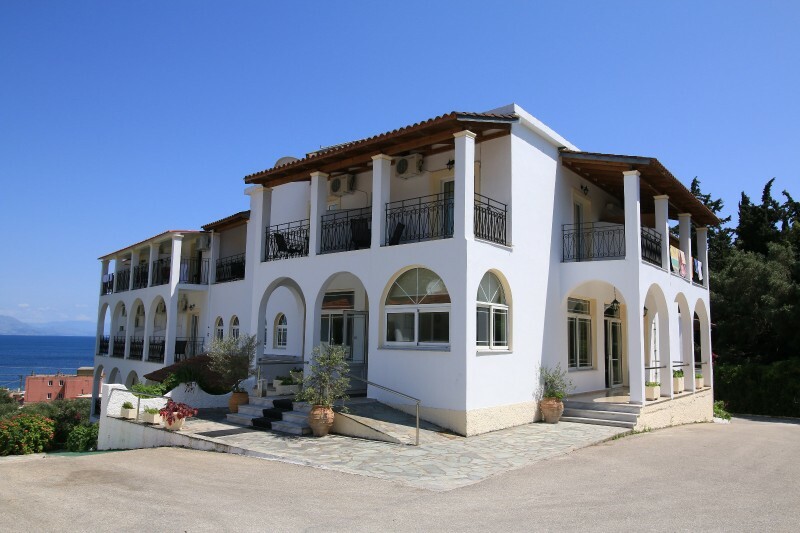 The famous and lively resort of Ipsos on the islands north-east coast is a perfect base from which to explore all highlights of Corfu, its beaches, archaeological sites, authentic Greek villages, the cosmopolitan Corfu Town and every other resort on this emerald jewel. 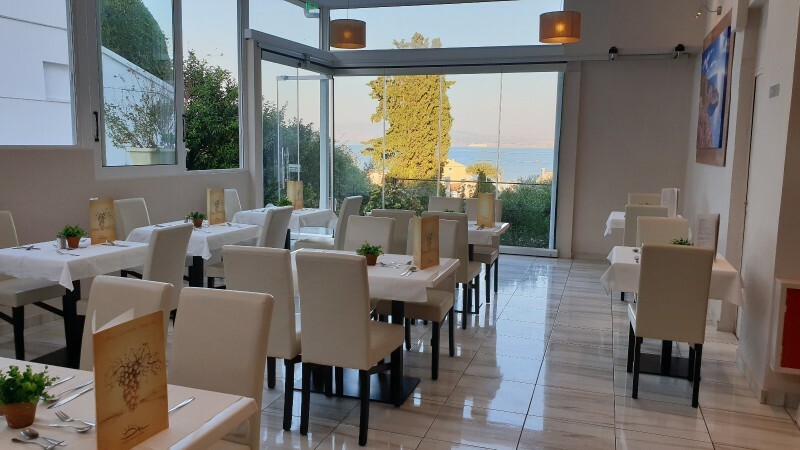 Experience an atmosphere of comfort and ease here at Hotel Yannis Corfu whilst we do our best to make your stay even better than you imagined. 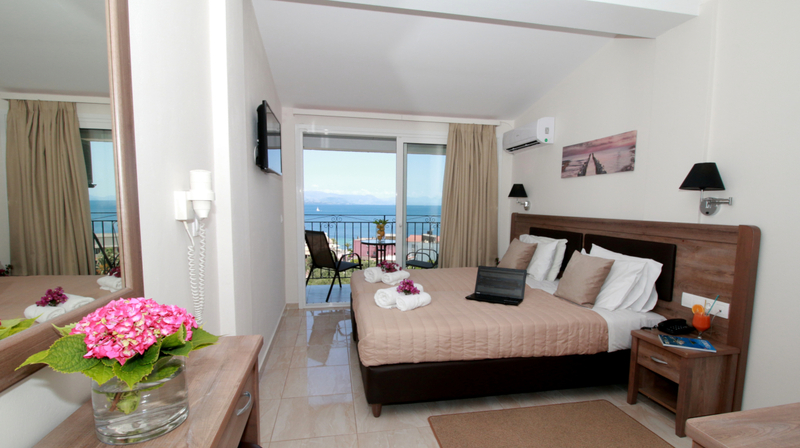 Hotel Yannis Corfu also operates Mileona Rooms, located in 400 m distance to the hotel.